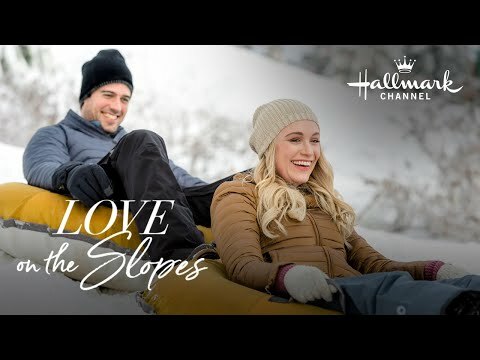 Ever since 2016, Hallmark Channel warms up winter with a lineup of romantic and heart-warming movies that celebrate the new year and new opportunities during their Winterfest event in January. 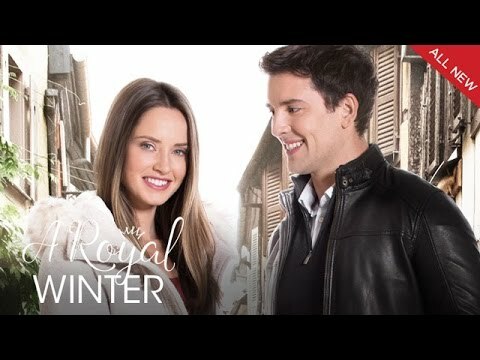 This list of cozy Hallmark movies has all the winter films that premiered during the Hallmark Winterfest movie lineup. 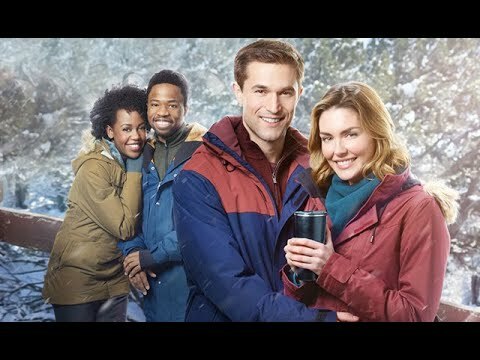 Exploring the possibilities of new beginnings and fresh starts, Hallmark's winter movies remind us that everybody has another chance for happiness. From Luke Perry's cowboy actor in Love in Paradise looking to revitalize his career to Julie Berman's former figure skating champion wanting to win one more time in Love On Ice, these movies tell stories of folks trying to rediscover their path in life and possibly finding love along the way. In Unleashing Mr. Darcy, Love on the Slopes, and Frozen In Love characters learn to challenge preconceived notions of themselves and others while allowing themselves a fresh start. 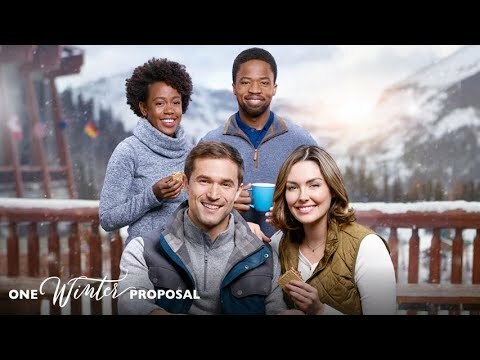 All of these movies are ready to start the new year on a new page, but which of these Hallmark Winterfest films do you think is the best? A women’s magazine writer (Taylor Cole) gets burned by her boyfriend on New Years’ Eve and decides to go on a dating detox. Challenged by her employer to write about it, she hopes a spontaneous ski getaway will spark inspiration. But they’ve double booked their chalet with two eligible men. Is this the best winter movie? While on a last-minute European holiday, Maggie (Merrit Patterson) finds herself in the middle of a real-life fairy tale when a chance meeting with a handsome local leads to something more. However, things get complicated when she learns that the “local” is actually a prince who is about to be crowned King, and whose mother is dead-set against her royal son’s romance with the tourist. NYC-based copy editor, Alex (Katrina Bowden), is sent to Ridgeline Resort, an extreme sports outpost, to write a story for a travel writing competition. At first, she fails at everything – much to the chagrin of Cole (Thomas Beaudoin), an extreme sports enthusiast who thinks this city girl should head back to New York. But when Alex offers to assist Cole with his local arts festival, he reluctantly obliges to be her guide as she faces her fears doing one extreme sport after the next.